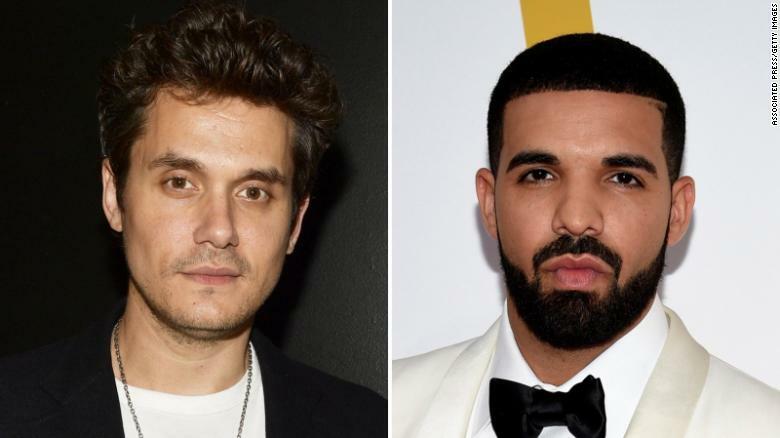 Turns out Drake’s 30th birthday party caused John Mayer to get in his feelings. In a cover story with Complex magazine, the Mayer said attending the rapper’s soiree back in 2016 inspired him to go off the sauce. The singer said he had quite the hangover. Like, the mother of all hangovers. It was on the sixth day of said hangover (you read that right) that Mayer said he had a conversation with himself. Not drinking anymore took some adjustment, the Mayer said.